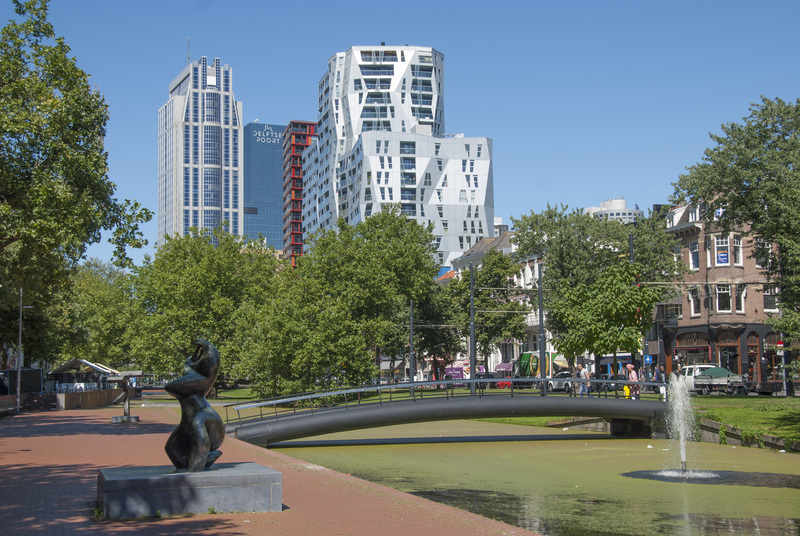 In the past three decades, ‘Area Development’ (gebiedsontwikkeling) has emerged as a distinct category in Dutch spatial policy and practice, combining language and concepts from urban planning and design, property development, and related professions. Its emergence runs parallel to similar integrative, area-based planning and development efforts that have been observed throughout North-Western European practices since the 1990s. With such an increased role for private actors in cities come concerns about safeguarding public interests and (re)developing urban areas in a sustainable manner. Van Bueren, E., Daamen, T., Chen, Y., Franzen, A., Heurkens, E., Hobma, F. & Verheul, W.J. (2016) Urban development management: Past, present and future, In: Arkesteijn, M., Van der Voordt, T., Remøy, H., Chen, Y. & Curvelo Magdaniel, F. (ed.) Dear is Durable: Liver amicorum for Hans de Jonge. Delf, TU Delft Open, pp. 281-289.